Does your skin reflect your inner self? Does your skin look the way you feel? 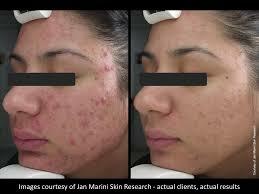 Are you concerned with acne? Dine lines and wrinkles? Spots or pigmentation? As we age, hormonal changes, sun-exposure, environmental damage and other external stressors damage the healthy function of our skin with results that become visible over time. Serenity is launching Jan Marini products and services this fall! Hair Health in the Winter! 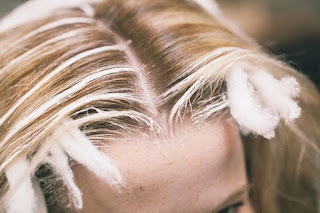 During the winter months your hair can begin to feel dry and damaged. If this happens to you we hope you give Serenity a call and add on one of our hair treatments to your next hair service! We offer two in salon hair treatments, both with many benefits! The first treatment Serenity offers is a hair mask. We carry a hair mask from Living Proof and Moroccan Oil and your stylist can choose which one would benefit your hair the most. The second treatment offered is a scalp treatment from Moroccan Oil. 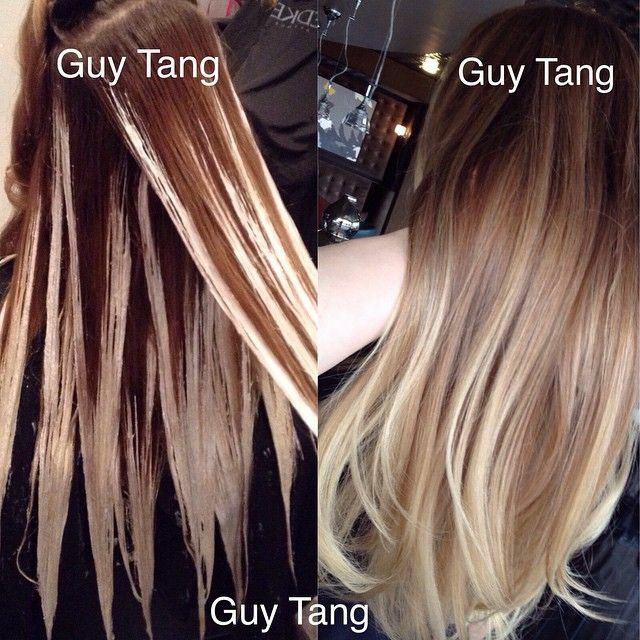 If you decide to add on a hair mask treatment to your service here is what to expect! The mask will hydrate your hair and restore its natural shine. You'll leave the salon with luscious locks. Here at Serenity when you receive a hair treatment mask there is an additional charge of $10. When you get your hair washed before your service your stylist will apply and comb through the mask. The mask is left in for a total of 10 minutes. 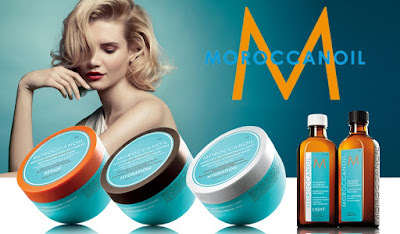 The scalp treatment from Moroccan Oil is a full hour long treatment. There are two oils your stylist will choose from, one for oily scalp and one for dry scalp. The treatment is applied to dry hair and allowed to process for 20 minutes with a cap on (and if needed under heat). 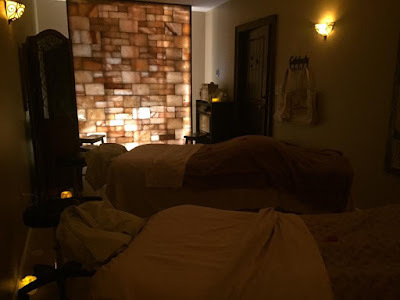 With this service you receive a scalp massage to simulate the scalp.